Edmond Montague "Eddy" Grant was born in 1948 in Plaisance, British Guiana, later moving to Linden. Eddy’s father was a profession musician and played trumpet. His parents moved to London while Eddy finished his early schooling in British Guiana, before joining them in Kentish Town, London in 1960. Whilst at Acland Burghley Secondary Modern in Tufnell Park, he learned to read and write music. 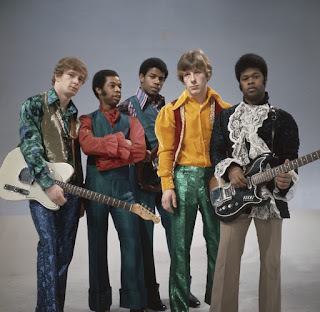 During his teenage years Eddie was a fan of Chuck Berry, and after seeing him in concert at the Finsbury Park Astoria, he decided to make his career in music and formed The Equals in 1965. The line-up was: Eddy Grant (guitar), twins Dervin "Derv" Gordon (vocals) and Lincoln Gordon (bass), Patrick "Pat" Lloyd (guitar), and John Hall (drums). 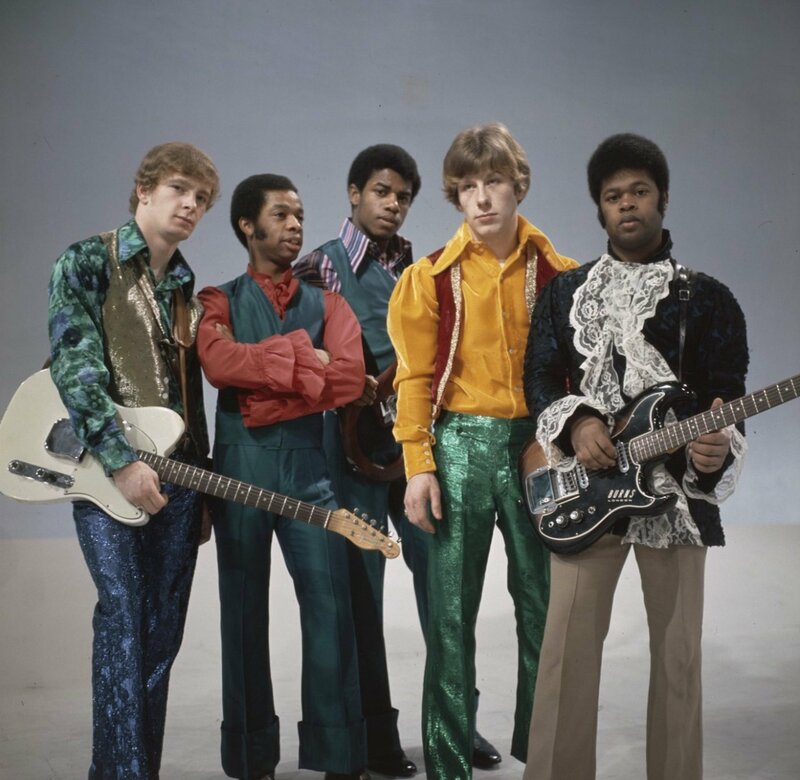 The Equals was one of the first racially integrated pop groups the UK and signed for President Records. Their first couple of singles "Police On My Back (1967) and "I Get So Excited" (1968) did little commercially, but when "Baby, Come Back” was released in the UK in 1968 it went to the top of the UK singles charts. The record company had previously released the same single in 1966 and went to the number one in Germany and the Netherlands. 1968 was a good year for the group and they made the lower end of the charts with "Laurel And Hardy", and "Softly Softly". More chart success followed in 1969 with "Michael and The Slipper Tree", "Viva Bobby Joe" and "Rub A Dub Dub". "Black Skin Blue Eyed Boys" saw the group back in the top ten in 1970. Despite this the group’s appeal was starting to wain as popular music was changing. After Eddy Grant suffered a collapsed lung and heart infection in early 1971, he promptly left the Equals to return to Guyana and pursue a solo career. Eddie was keen to expand his experience within the music business and worked as a songwriter and producer, working with many other artists. He opened Coach House Studios in the grounds of his Stamford Hill home in 1972 and started Ice Records in 1974. His self-titled solo album was released in 1975 but made little impact. Message Man was released in 1977 and although it was not a commercial success it did contain a collection of more socio-political songs with "Hello Africa", a major highlight. The album Walking on Sunshine was released in 1979, with the single "Living on the Frontline" charting in the UK top ten. It also met with interest in the US reaching the lower reaches of the US R&B charts (#86). He returned to the charts the following year with the top 10 hit "Do You Feel My Love", the opening track of the 1981 album, Can't Get Enough, which also contained a second hit "I Love You, Yes I Love You". In 1982, now based in Barbados he opened Blue Wave Studios and released Killer on the Rampage, which included, "I Don't Wanna Dance", and “Electric Avenue”. Both singles enjoyed chart success with the latter reaching #2 in the US. 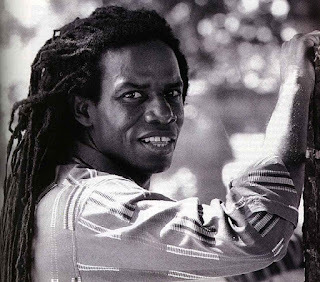 Eddy Grant continued to produce and promote local soca artists. The mid 80s were less successful and Eddy Grants’ albums failed to chart and produced no hit singles. Then in 1988, he was back in the UK Top Ten with the anti-apartheid single "Gimme Hope Jo'anna". Towards the end of the decade Eddy Grant continued to build up the success of Blue Wave studios, attracting The Rolling Stones, Sting, Gerry Rafferty and the Happy Mondays among many others . He continued to release less commercial albums including Soca Baptism (1993), and Hearts and Diamonds (1999). Eddy Grant celebrated the rhythms of Africa by creating a new musical genre which he called ringbang in 1994. In 2000 he organised the Ringbang Celebration festival in Tobago and six years later released recorded Reparation.